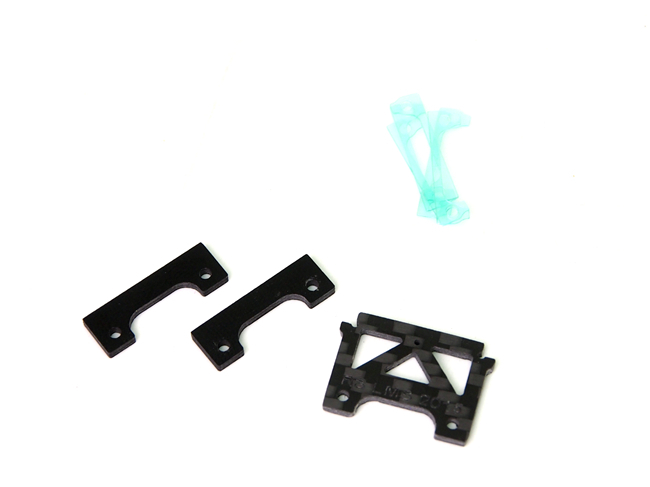 Additional 0.3mm shims can be used to increase the body height. (BP801) not inculed. 2 x 2 mm fiber glass shims.